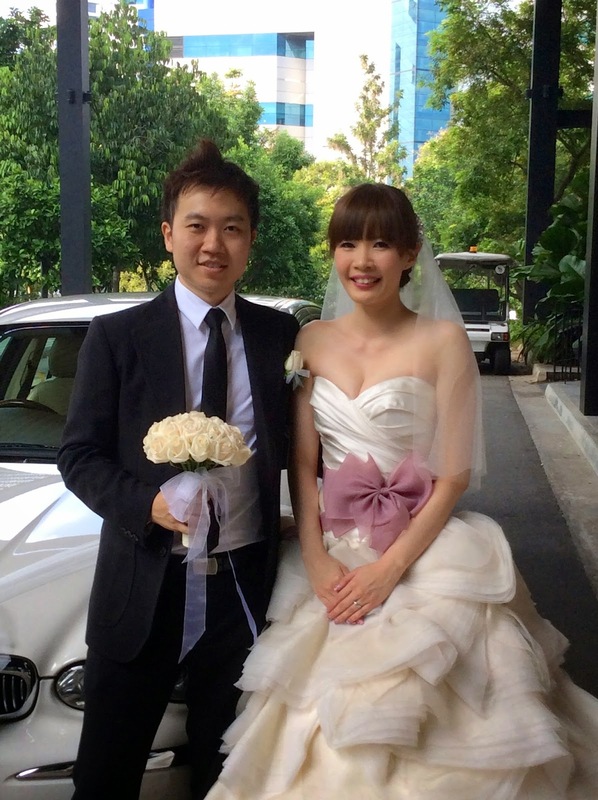 Rent Bridal Car: Congratulation to Kelvin and Joanne! 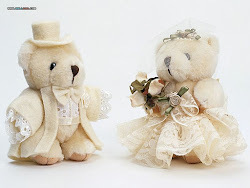 Newly Wedded on 28 Sep 2014! Thank you Edmund for your assistance on our wedding day! we appreciate the timeliness and patience shown throughout the day.